Impact: Real drivers. Life-changing stories. Drivers and their families tell unscripted, first-hand accounts of survival and how their perspective changed as a result. 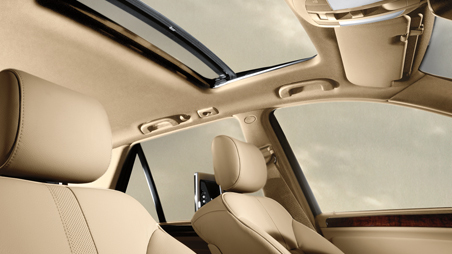 The front head restraints adjust for optimum support. 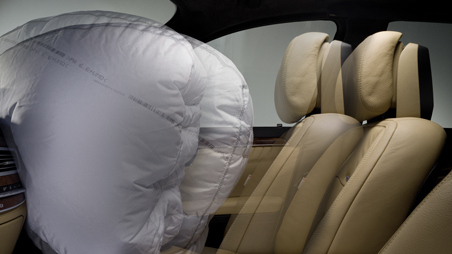 The exclusive PRE-SAFE system can sense that a collision might be imminent, and help prepare for it in the precious moments beforehand. 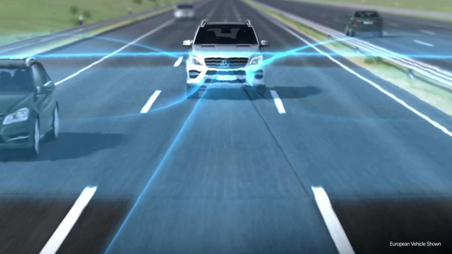 Using a network of sensors (many of them already serving other safety systems in the vehicle), PRE-SAFE can detect certain conditions that suggest an accident is about to occur, such as extreme skidding. It then tightens the front seat belts, adjusts the front head restraints and passenger seat, and can close the windows and sunroof, all to better prepare the occupants for more effective results from the restraint systems. 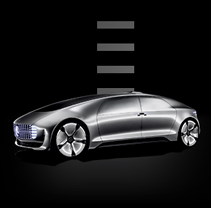 PRE-SAFE closes the side windows when the system's sensors detect side movements that suggest a possible rollover. A small gap is left near the fully closed position. 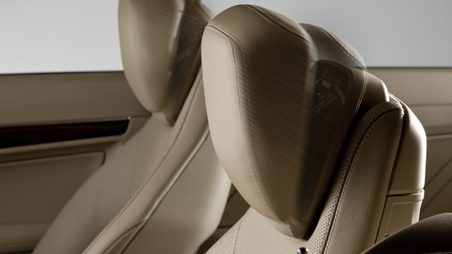 Seat and head restraints adjust only when equipped with memory system. 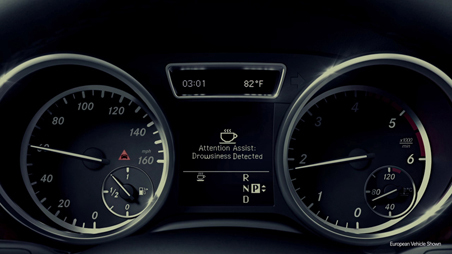 Distronic Adaptive Cruise Control is no substitute for active driving involvement. It does not react to stationary objects, nor recognize or predict the curvature and lane layout of the road or the movement of the vehicles ahead. It is the driver's responsibility at all times to be attentive to traffic and road conditions, and to provide the steering, braking and other driving inputs necessary to retain control of the vehicle. After braking the car for stopped traffic ahead, the system resumes automatically only if traffic pauses for less than 3 seconds. 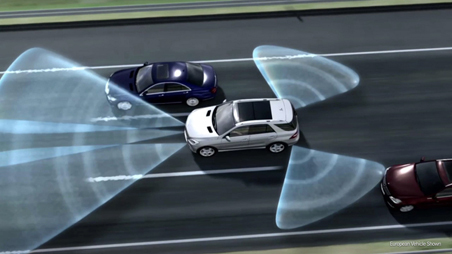 Drivers are cautioned not to wait for the DISTRONIC Proximity Warning System before braking, as that may not afford sufficient time and distance to brake safety. Braking effectiveness also depends on proper brake maintenance, and tire and road conditions. Driving while drowsy or distracted is dangerous and must be avoided. ATTENTION ASSIST and/or Lane Keeping Assist may be insufficient to alert a fatigued or distracted driver of lane drift and cannot be relied on to avoid an accident or serious injury. Blind Spot Assist may not be sufficient to avoid all accidents involving vehicles in your blind spot and does not estimate the speed of approaching vehicles. It should not be used as a sole substitute for driver awareness and checking of surrounding traffic conditions.Driving while drowsy or distracted is dangerous and must be avoided. ATTENTION ASSIST and/or Lane Keeping Assist may be insufficient to alert a fatigued or distracted driver of lane drift and cannot be relied on to avoid an accident or serious injury. 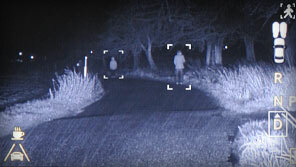 Adaptive Highbeam Assist uses a dedicated camera to scan the road ahead for the lights of other vehicles. 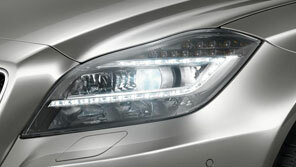 Based on their calculated position, it varies the headlamps precisely, not just to high or low beams, to maximize illumination without causing glare for other drivers. 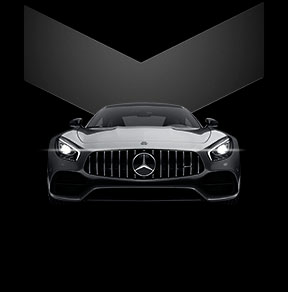 Night View Assist PLUS does not replace the use of headlamps and must not be used as the primary visual source for the driver. With this system, numerous light-emitting diodes (LEDs) per headlamp generate light that´s the closest yet to how humans perceive in natural daylight. 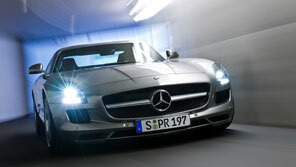 They can also shift their beam direction and distance in response to your steering, speed and other traffic. 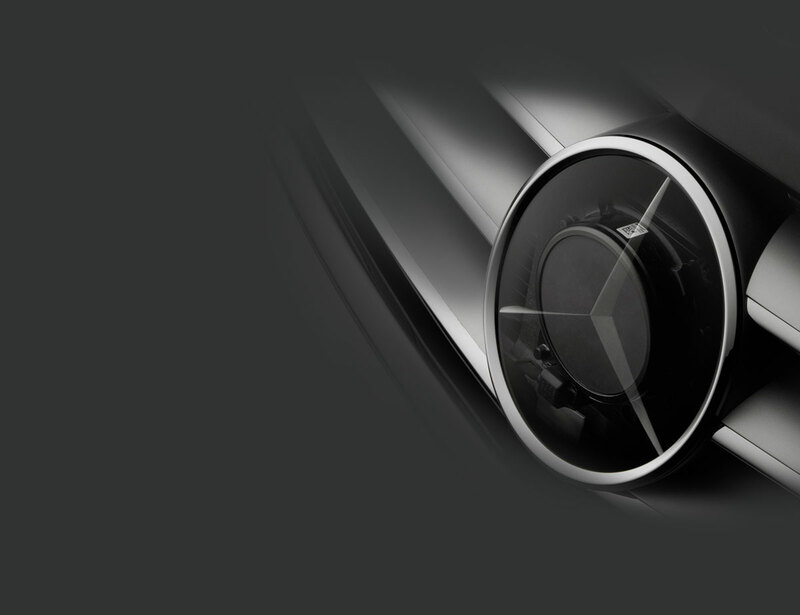 At Mercedes-Benz, we know from experience that just a few pieces of data could someday mean the difference between a collision and just another close call. And that's exactly why we created the Mercedes-Benz Accident Investigation team, a special unit in Stuttgart dedicated to gathering and evaluating information that has the potential to save lives across the world. 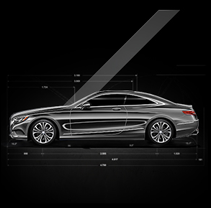 From calculating impact speed to collision angles, the exhaustive data collected at the scene by the Accident Investigation team not only continues to inform our ongoing improvement of existing safety features, but also has led to the development of groundbreaking Mercedes-Benz technology such as ATTENTION ASSIST and DISTRONIC PLUS with PRE-SAFE® Brake. The fact is, the more we know about what happened, the better chance we have of inventing a way to help keep it from happening again. It's just one of the ways we're working in Germany to engineer a safer future for all drivers worldwide. No one wants to think about accidents. That´s precisely why we do. When danger lies ahead, it matters what´s behind you. 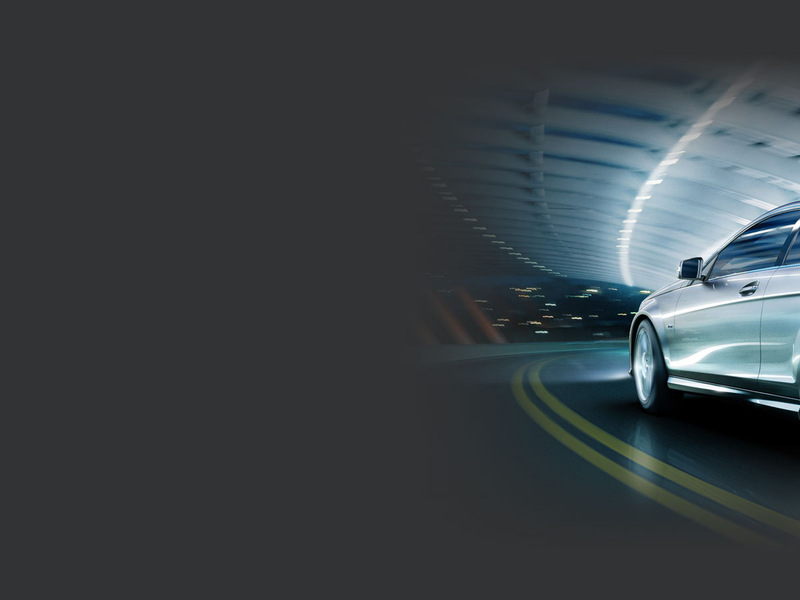 A Mercedes-Benz surrounds you in an unmatched legacy of safety innovation, and an unwavering dedication to guarding your future. 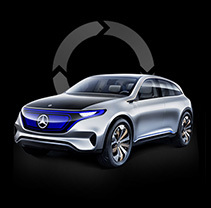 Rather than waiting for new laws or other automakers, Mercedes-Benz engineers are devoted to inventing, investigating and continually improving the systems that often become the standard of the industry. It comes from a holistic approach that seamlessly integrates every aspect of driving: not just safety but also performance, comfort, human behavior and the laws of nature. More importantly, it comes from sharing good ideas with the rest of the world, so that every driver on the road can benefit. Making history, after all, is really about changing your future.